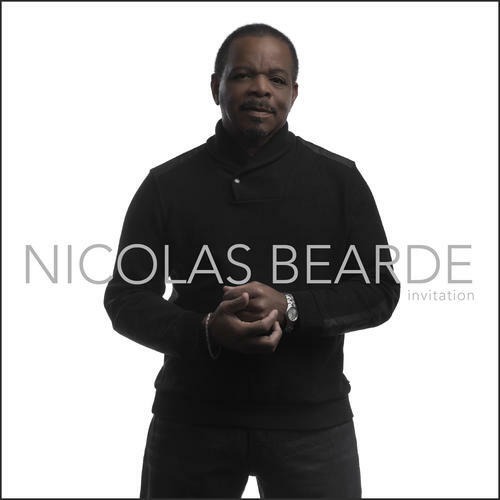 Highlighted with arrangements and fiery performances by pianist Nat Adderley Jr. and guest appearances by sax great Vincent Herring, “Invitation” sizzles with selections from the classic jazz songbook. The set predominates around the performances of two New York-based rhythm sections, including bassist Kenny Davis and Beldon Bullock and drummers Rocky Bryant and Vincent Ector. The west coast is duly represented by northern California based players Peter Horvath and John R Burr on piano, bassists John Wiitala and Gary Brown, saxophonist Anton Schwartz and drummers Akira Tana and Leon Joyce Jr. Tracks include “Nature Boy”, the title track “Invitation”, a poignant, piano and voice rendition of Billy Strayhorn’s “Lush Life” and the classic “My One And Only Love”.